XM 105 FM also known by its call-sign CIXM-FM is a rolling hour country music station located in Whitecourt, Alberta. Fabmar Communications also holding CJVR-FM and CKJH are the owners of the XM. Edward Tardif with 52% and Remi Tardif with 48% got the approval; XM 105 was licensed by CRTC in 2005 and went on air on September 18, 2006. The Rock music format was the initial offering on frequency 105.3 MHz from an Antenna height of 377 meters powered by a transmitter of 42,300 watts. The tower selected by the CIXM was taken on lease from Whitecourt Communications tower. Edward Taridf and Remi in 2006 chose to sale the yet to sign-on property to Melfort based Radio CJVR which was owned by the Fabro Family. 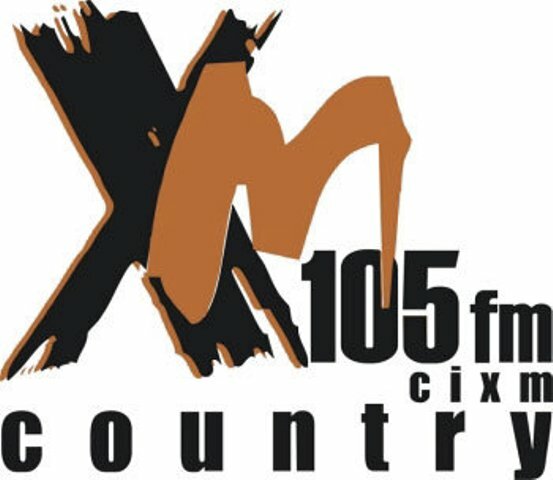 On September 18, XM 105 spun its first transmission consisting of hot country format. License of the CRTC got its renewal in 2011, 2012 and lastly in December 21 valid until August 31, 2019. The flagship partner of the AJHL’s Whitecourt Wolverines brings on air and online commentary of its every game. Listen XM 105.3 FM (CIXM-FM) live from Whitecourt, Alberta. Wait as the stream loads.